Pilates is an excellent way to improve fitness, recover from injuries and improve your wellbeing. Brenda Ogden, a Chartered Physiotherapist and qualified Pilates Instructor runs beginner, intermediate and advanced Pilates classes in Ilkley, West Yorkshire. With one-to-one and weekly group classes available you’ll receive all the help and support you need to reach and exceed your own personal goals. Including help with core stability and muscle definition, injury rehabilitation and long term back pain. Regardless of your gender or physical condition, Pilates is an excellent form of exercise for people of all ages. With professional instruction and specialist equipment, Pilates Ilkley has grown to uphold a well-known reputation for personalised Pilates instruction courses. Improve your posture, core strength, muscle tone and body shape. Low impact exercise focussing on your balance and control. Pregnant women can benefit from attending classes to keep fit and to improve stamina during pregnancy and childbirth, and to help the recovery process. Help with sports injuries, injury prevention and medical complaints which require remedial and rehabilitation work. Develop your inner strength and increase wellbeing. Gain more strength in your muscles and joints and to help with pain relief. Restore your physical vitality and invigorate mind and spirit. Brenda Ogden gained her Bsc Physiotherapy in 1993 from Glasgow. As a Chartered Physiotherapist she then went on to work in senior Physiotherapy roles specialising in Musculoskeletal Orthopaedics within the NHS. 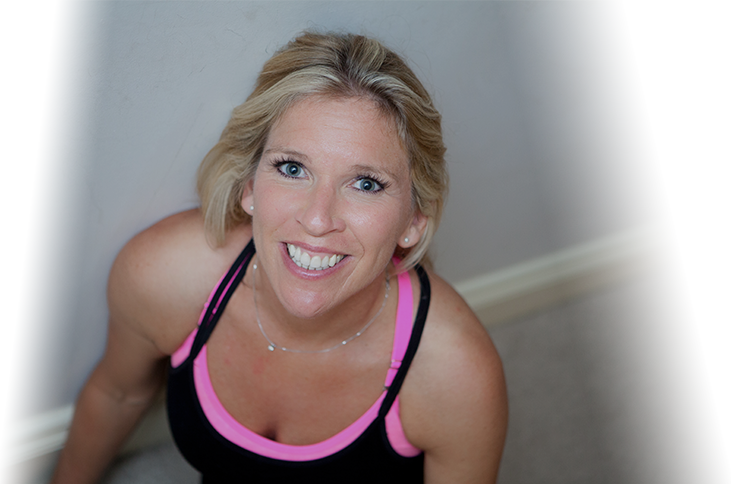 In 2007 Brenda became a qualified Pilates instructor with APPI (Australian Physiotherapy and Pilates Institute) and began teaching Pilates in Ilkley. Brenda provides expert care and modifies exercises and levels according to problems or needs. She now runs weekly Pilates Classes from Beginner to Advanced Fitness.